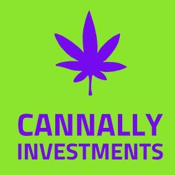 Been following cannabis stocks through Reddit and FinTwit, thought I would use this as a chance to start blogging about my favourite names in the space. Primarily interested in Cannabis. I think the US opportunity is wildly fascinating and will give great opportunity to new investors.